Jump Force will come out on Friday, February 15th, and an epic launch trailer for the game dropped on Monday. You can view this trailer in the YouTube video below. 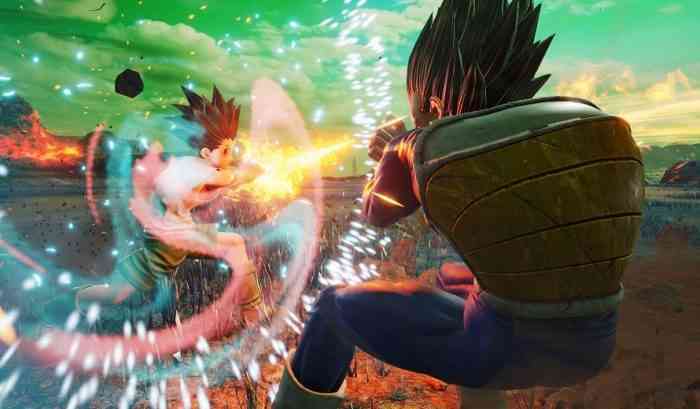 If you’d like to learn some more about Jump Force then you you read our hands-on preview of the game.